In this day and age, the way you spend your dollar can have a ripple effect that expands far beyond a simple trade of goods. That's why it's important to shop brands that align with the values that you care about. This Earth Day is the perfect excuse to brush up your online shopping skills and simplify your life while making a difference in the process. Thanks to a few sustainable brands that don't compromise on style, you can furnish your home, fill your closet, and host a party with ease (and a clear conscious to boot). Modern subscription services not only make it easier than ever to replace everyday items on a regular basis—they also handle recycling and reuse initiatives for you. You can also rent many of the products you would otherwise buy in order to reduce your waste and save money without the hassle of reselling later. Simplify every aspect of your life with the click of a button by shopping these five sustainable brands. San Francisco–based home textile company Coyuchi offers high-quality organic products made with the environment (and style) in mind. 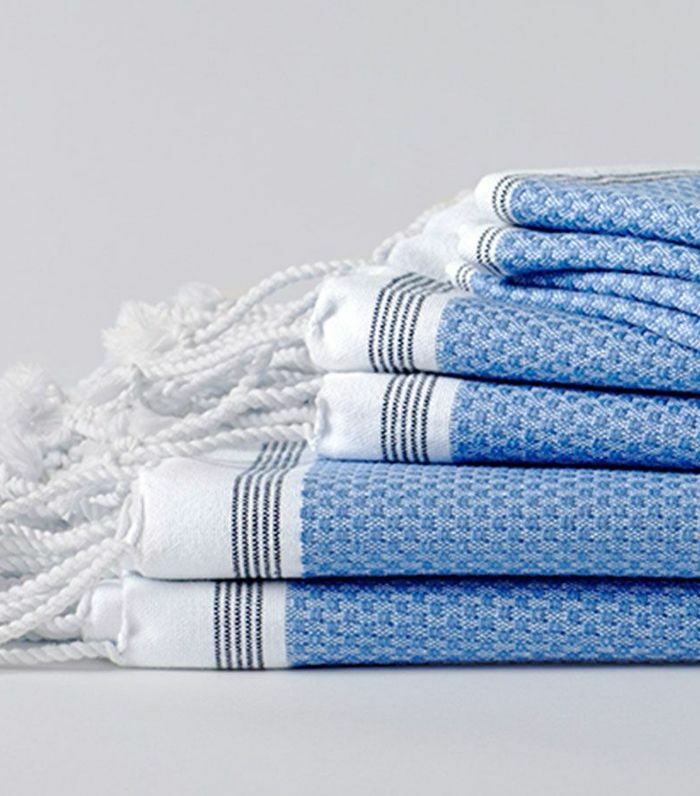 For all your bedding and towel needs, you can subscribe to the Coyuchi for Life service. Sign up and you'll be sent gorgeous organic linens at a low monthly rate. Then after your choice of six, 12, or 24 months, you can send back your used items to be upcycled and receive brand new ones in return. This way you'll never have to feel guilty about tossing old sheets and towels in the trash when it comes time to refresh your space, but you'll still be able to make upgrades on your schedule. Perfect for renters and those who don't stay in one place for too long, Feather offers modern furnishings available to rent at low monthly costs. Shop individual items for the living room, dining room, and bedroom or purchase entire curated packages. Decide how many months you'd like to keep the furniture, and it will be delivered to your home and assembled for free. By returning the pieces when it's time to move or your living situation changes, you won't have to worry about the pesky resell process and barely used furniture won't end up in a landfill. It's a win for you and mother nature. Give your closet a minimalistic update with clothing from eco-conscious fashion brand ADAY. In an effort to make life (and getting dressed in the morning) simpler, co-founders Nina Faulhaber and Meg He set out to create seasonless, sustainable clothes with a focus on reducing their carbon footprint. They take the guesswork out of shopping and daily dressing by designing curated looks—which they call uniforms—for every occasion, whether it's work, travel, or everyday wear. Shop their "uniforms" to make your wardrobe last longer and be more eco-friendly than fast-fashion impulse buys. Why spend time and money meticulously purchasing all of the items needed to create the perfect tablescape for your next dinner party when you can rent a flawlessly designed package of everything you need and have it delivered to your door? Table + Teaspoon allows you to do just that. The entertaining service was designed to make hosting as effortless as most want it to appear. Simply select one of the exclusive packages offered on the site, input the date of your event and how many guests you're expecting, and everything you need will be delivered to your door. 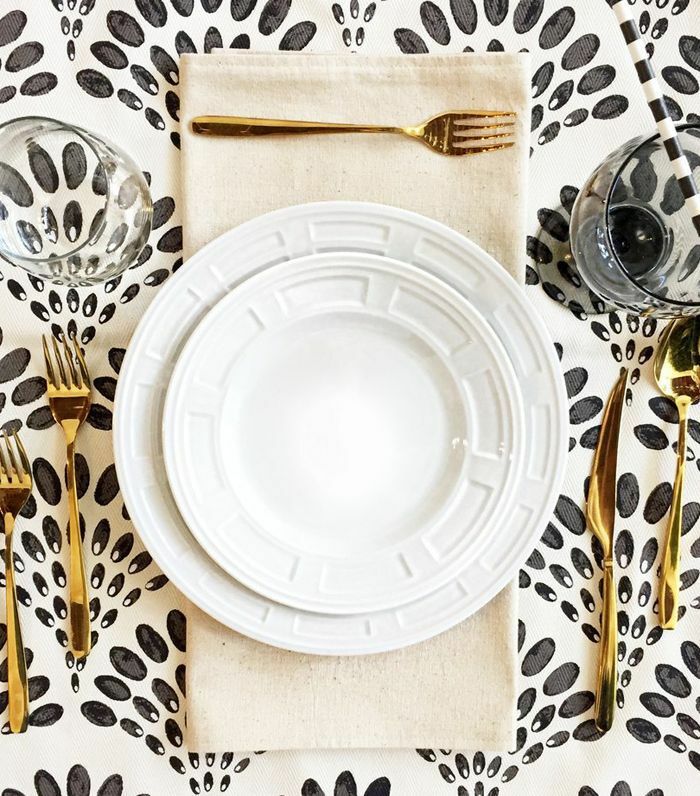 Packages include a luxury textile runner, napkins, dinner and salad plates, flatware, stemless wine glasses, water glasses, menu cards, place cards, straws, candles, and candlesticks. When the party's over, pack up the linens and dishware (no washing required) and ship it back. If there's one item you likely forget to replace as often as you should, it's your toothbrush. 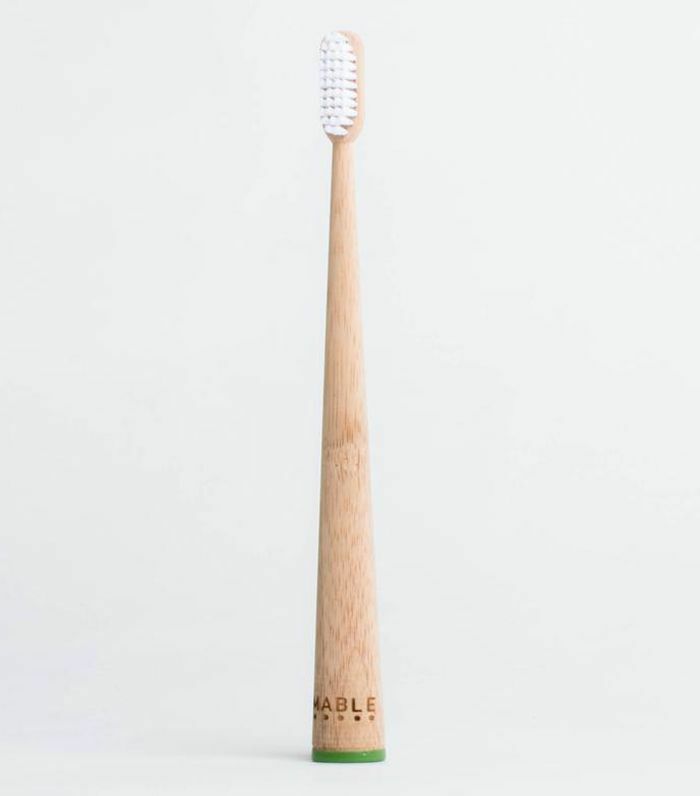 For all the times buying a new toothbrush has fallen to the bottom of your to-do list, there's Mable, the sustainable brand that sells non-toxic, biodegradable, naturally anti-bacterial bamboo toothbrushes. Join the Mable Club to order multiple brushes at once at a discounted price and have them shipped to you exactly when you need them. They're delivered in environmentally friendly packaging and are easily recyclable after use. Never again will you find yourself questioning when the last time you replaced your toothbrush really was. Simplify your life by shopping one (or all) of these sustainable brands. 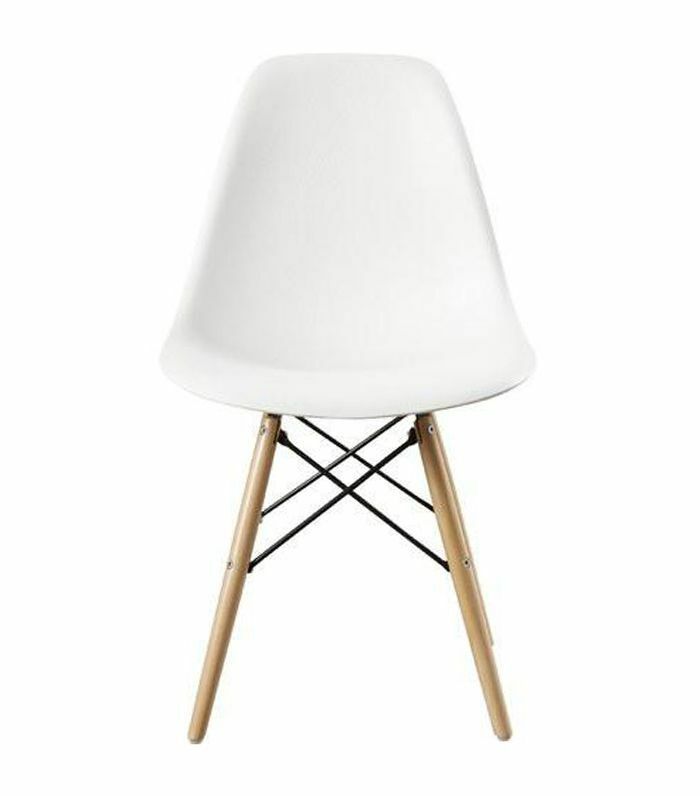 You'll reduce your carbon footprint and gain some unique home goods while you're at it. Time to make 2018 the year of eco-conscious online shopping.